That’s right, it’s almost November, which means we should be through an album and a half’s worth of Christmas Music by now. 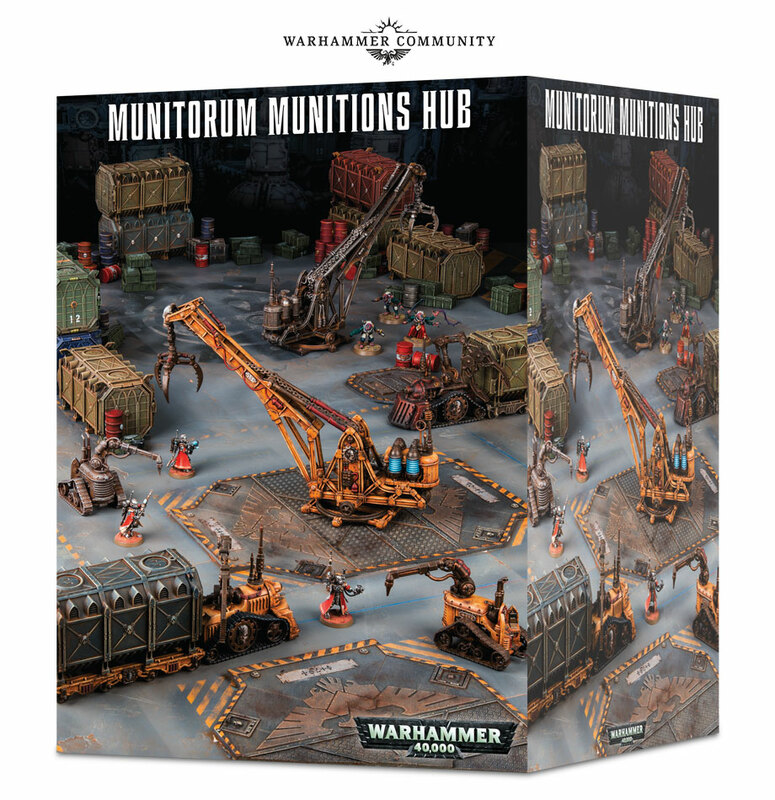 It also means that the GW holiday bundle preview is here, as well as a look at the upcoming releases for next week. We’ll get through all of it in a fashion both holly and jolly. 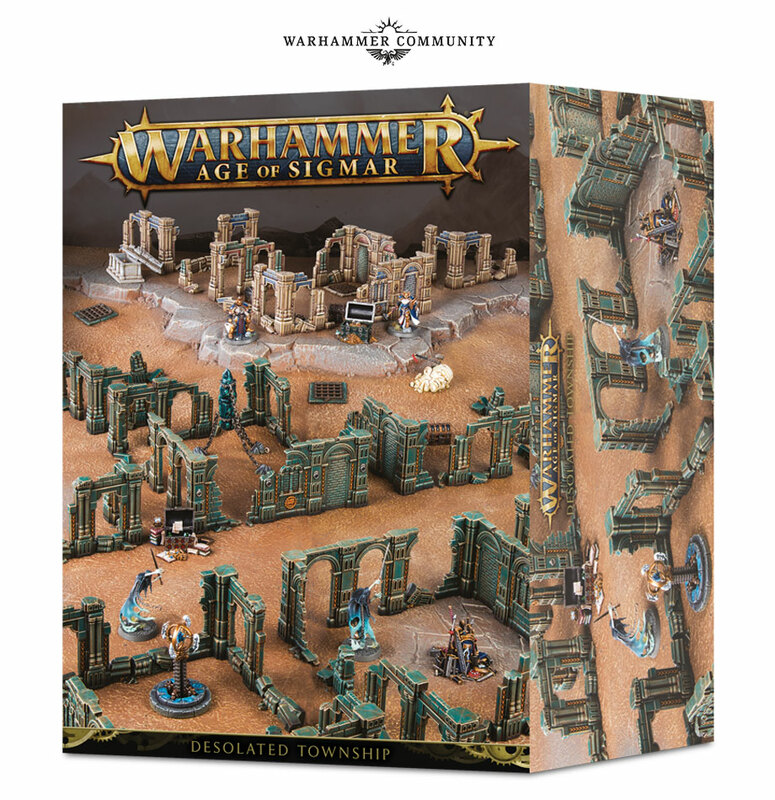 Let’s start with what’s next, the amazing new terrain kits. 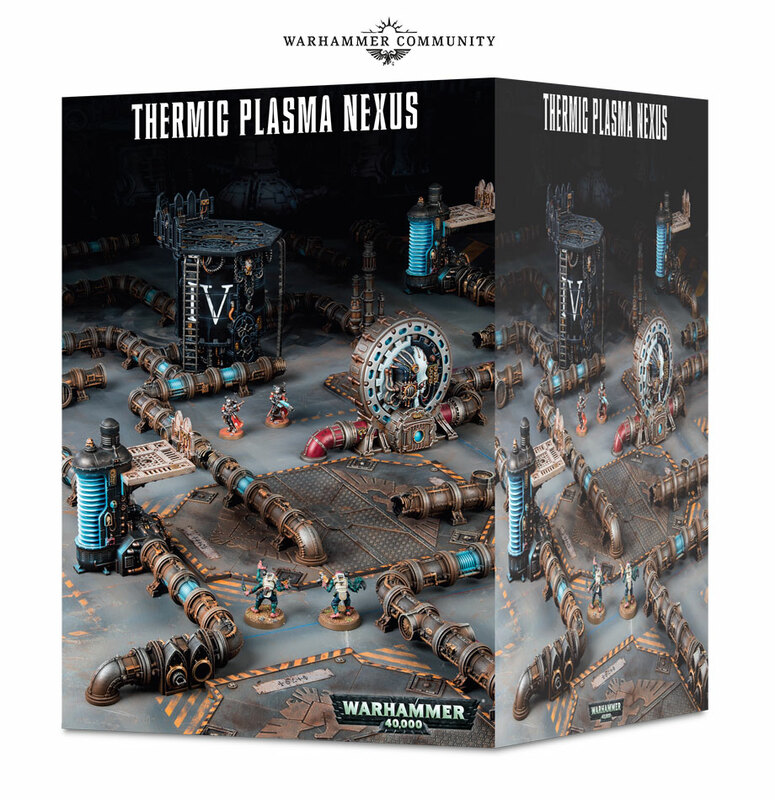 These are a collection of the pieces we’ve seen released piecemeal through the Killteam release. 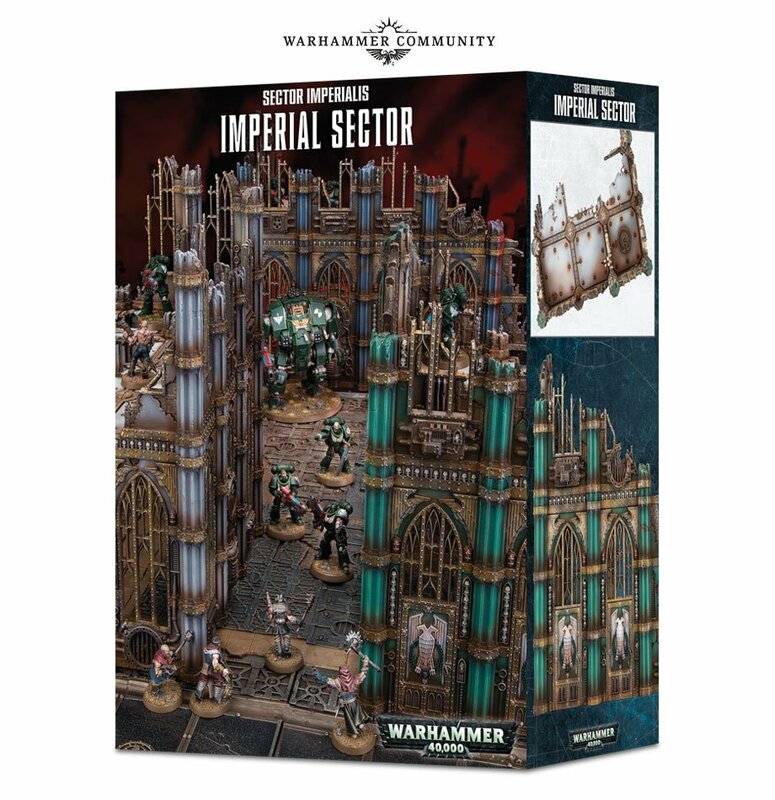 Including the sector munitorum and Imperialis. 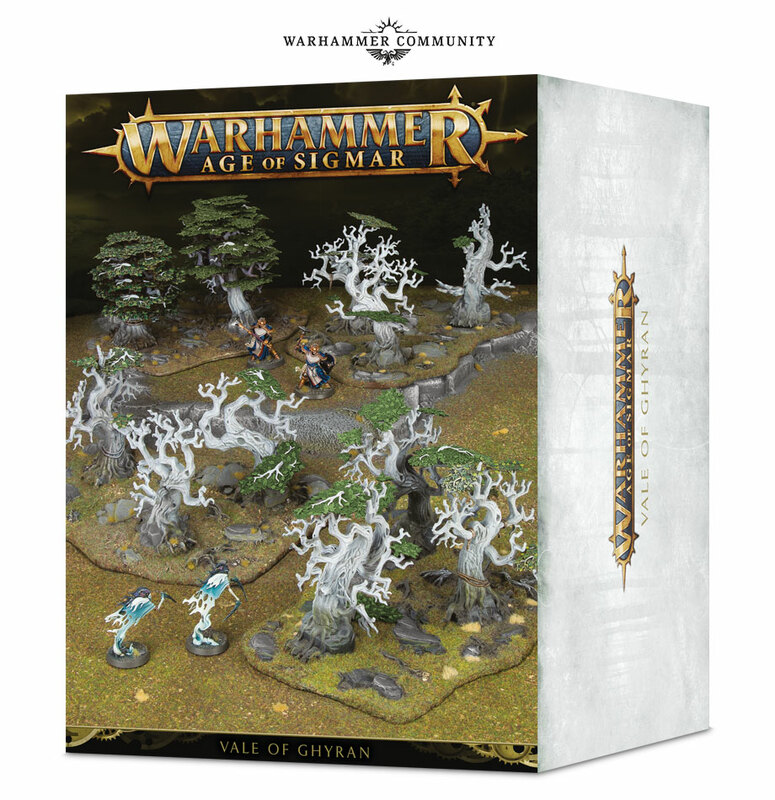 There’s also a new range of terrain out for the Age of Sigmar, including the enchanted vale of Ghyran and the ruins of a township beset by Deepkin or Nighthaunts, or possibly Daughters of Khaine–there’s a lot that can threaten a town in the mortal realms. 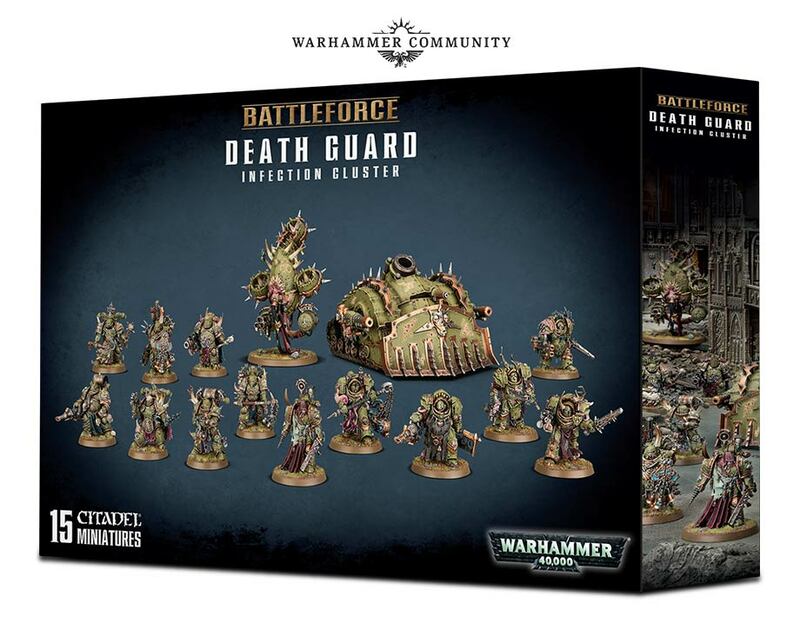 Maybe don’t live in one. 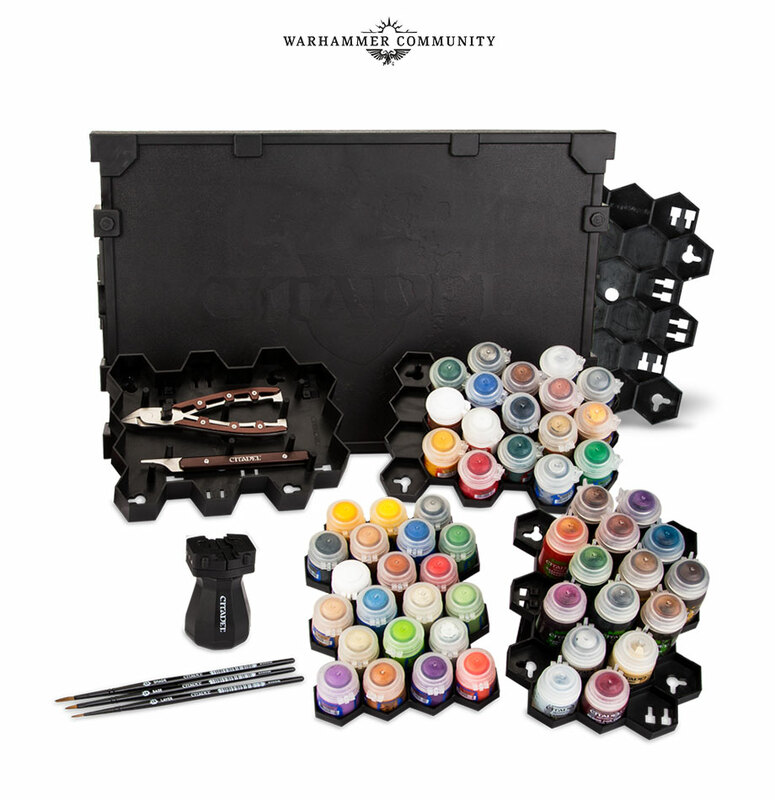 You can also find some incredible paint sets, just the thing you’ll need to get these battle force sets painted up. 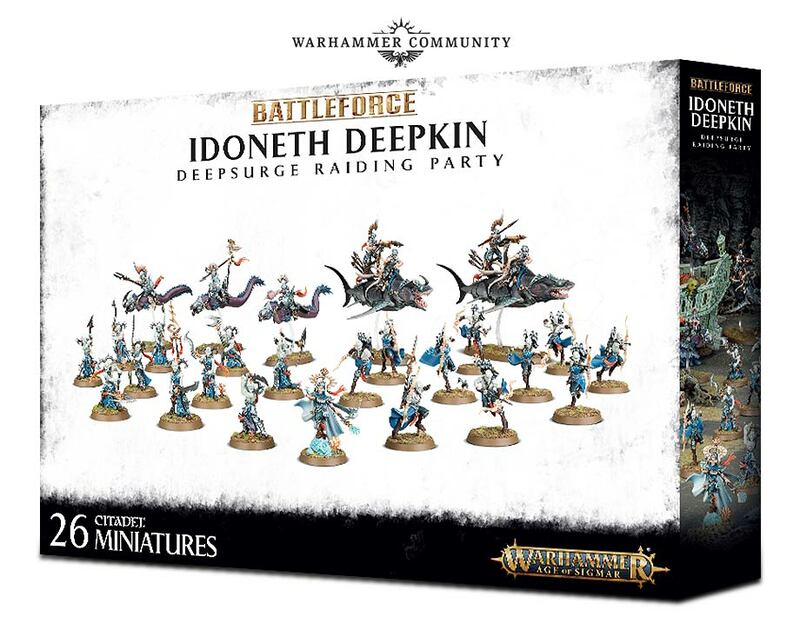 All this, plus the much anticipated and eventual release of Blackstone Fortress.